Dr. Brainard has directed Jefferson’s Light Research Program since 1984. This program’s research studies the effects of light on neuroendocrine physiology and circadian regulation in humans. Using the techniques of photobiology, radioimmunoassay, and performance testing, this group has documented how various visible and nonvisible light sources influence both hormonal balance and behavior. Current studies include elucidating the action spectrum of melatonin regulation, investigating the phase shifting capacities of light, studying the influence of light on tumor progression, and testing new light treatment devices for winter depression. Dr. Hanifin’s research examines the effects of light on the brain, hormones and behavior in humans. He has contributed to studies of neuroendocrine and circadian regulation relative to light intensity and wavelength. 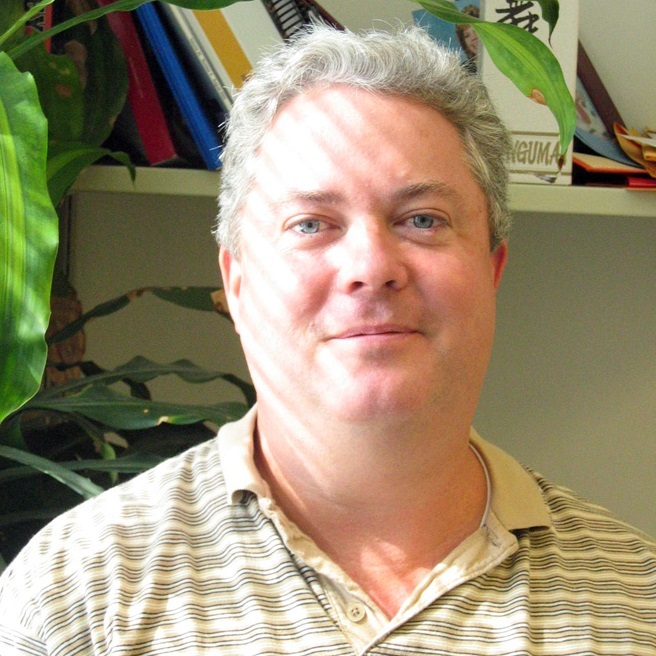 Using the techniques of radioimmunoassay, performance testing and photobiology, Dr. Hanifin has explored polychromatic light mixtures of blue light for circadian, neuroendocrine and neurobehavioral effects in humans. Current studies include elucidating the action spectrum of melatonin regulation, studying the influence of light on tumor progression, and testing new smart light devices for both Earth and space applications.